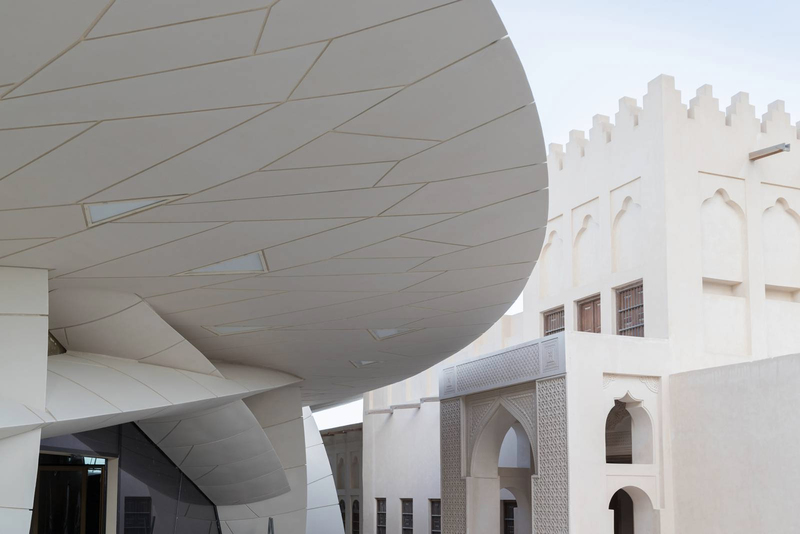 As New York and Hong Kong launch new waterfront developments with art at their core, an Ivy League college courts two starchitects and Qatar cements its cultural capital. Here are our top 11 culture hubs to visit this year. 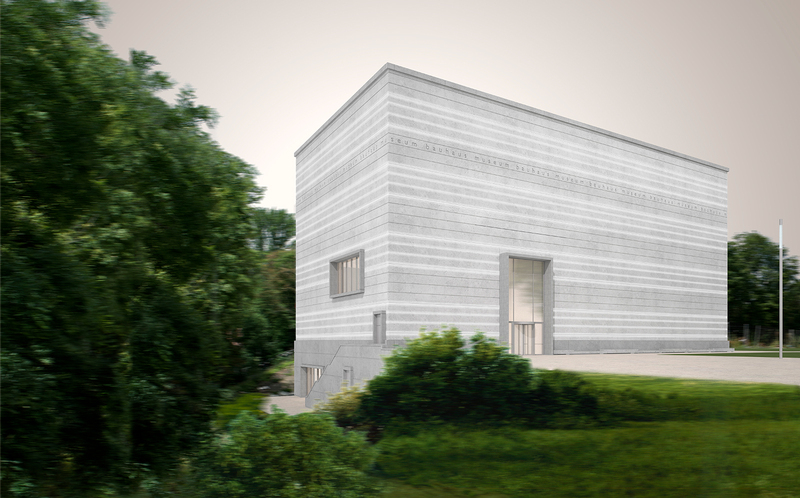 Dartmouth’s small campus museum will nearly double in size next month when Tod Williams and Billie Tsien open their white-brick extension. A main entrance facing the campus green invites students into a public concourse naturally lit through a three-storey atrium. New galleries and walkways into the old space will showcase the university’s vast collection of contemporary, ancient and native art. This museum doesn’t attempt to compete with the MoMAs and Tates of the world, focusing instead about the tiny emirate’s heritage and culture. 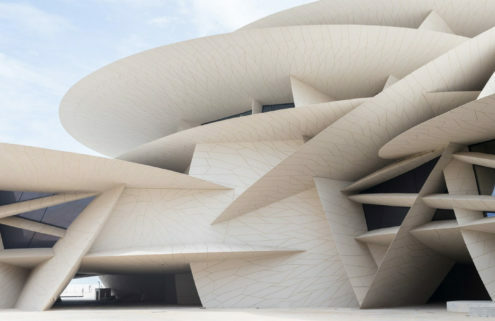 Yet the interlocking discs that form the structure by Jean Nouvel will be no less competitive. 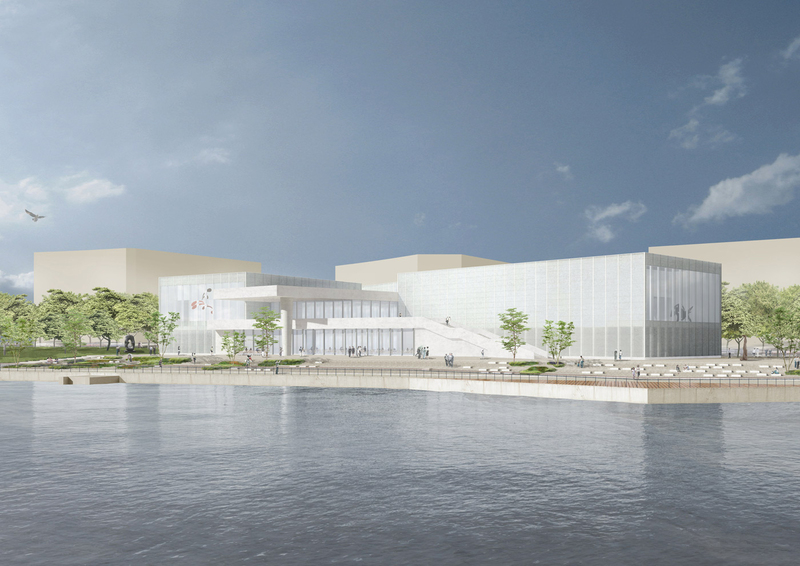 The floating forms will incorporate the old sheikh’s palace and a series of fountains by Jean-Michel Othoniel. 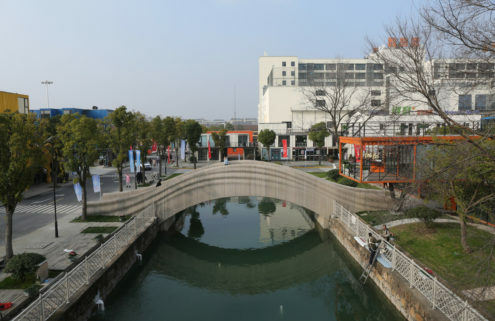 With collectors proliferating in China’s biggest city, land in the burgeoning West Bund cultural district has been put aside to showcase great collections – like the Yuz Museum and now the West Bund Art Museum, a partnership with the Pompidou designed by David Chipperfield. His trio of galleries form a pinwheel around a triple-height atrium accessed from the front and rear. The concrete foundations make way for swaths of recycled glass, inviting in the waterfront setting. The centenary of Bauhaus design will not pass unnoticed by German culture-vultures, who will have two new museums to choose from. Dessau’s, designed by Barcelona-based Addenda Architects, displays the collection of photography and design in a 2,100-square-metre steel box perched in a larger box of glass. 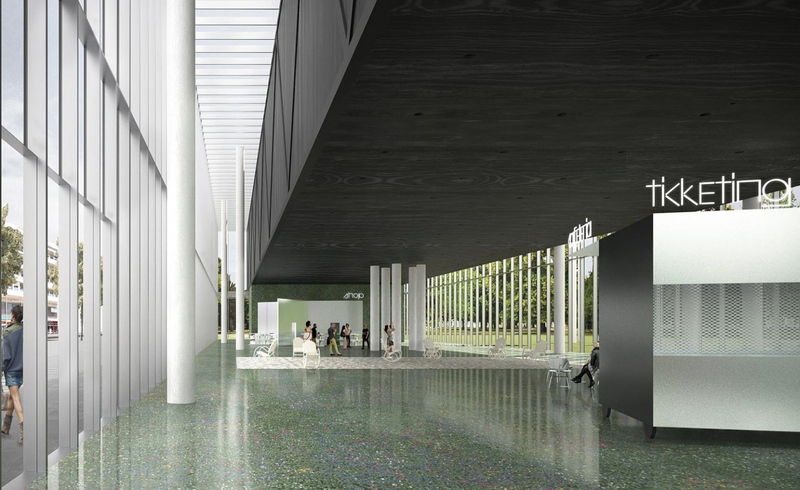 Meanwhile Klassik Stiftung Weimar will unveil its new striated-glass Bauhaus Museum in Weimar in spring. The most extraordinary space in New York’s colossal Hudson Yards development has the least conspicuous name. 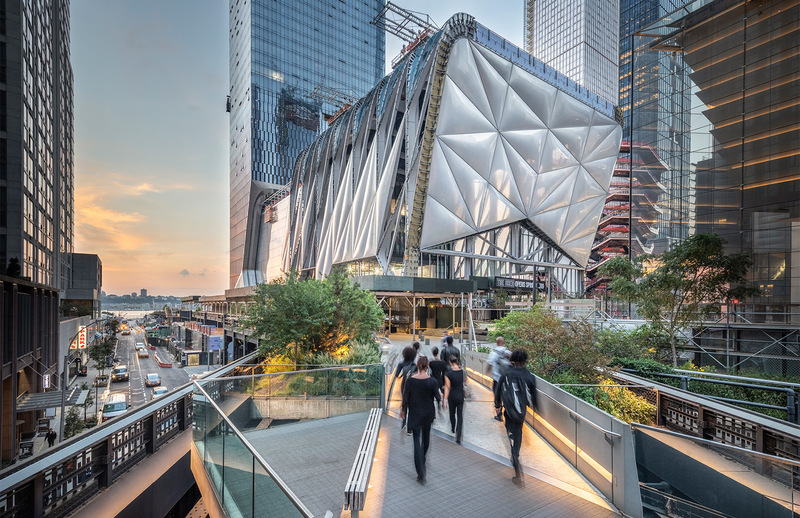 The Shed, designed by Diller Scofidio + Renfro, will double in size when its telescoping outer shell rolls out on a track from the eight-storey fixed building. The shell will create a shelter over the adjoining plaza for staging summer theatre and events. 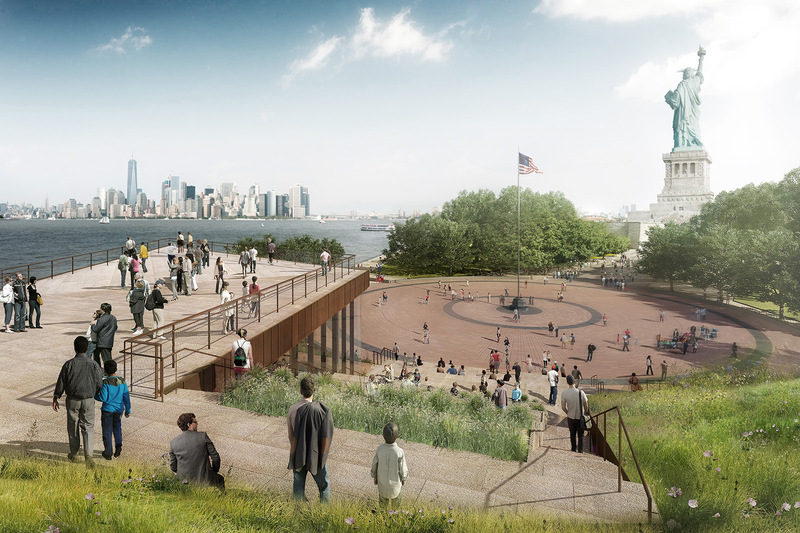 With the area hit hard during Hurricane Sandy, Liberty Island’s new gallery of historical artefacts (including the statue’s original torch) will be resistant to floods and high winds, and built with a green roof. Architects FXCollaborative designed the 2,500-square-metre space with materials familiar to Lady Liberty, like local granite and bronze. The viewing deck looks back on the statue itself and out to Downtown Manhattan. The Midtown monolith that is MoMA has never been more popular. 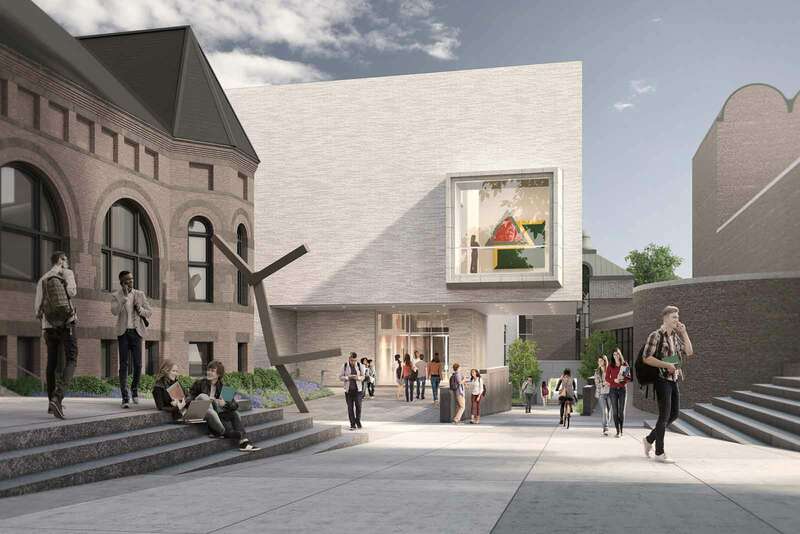 Props to DS+R, then for designing a seamless expansion of the galleries to the west, widening the famous Bauhaus staircase and connecting the commercial areas with the street. 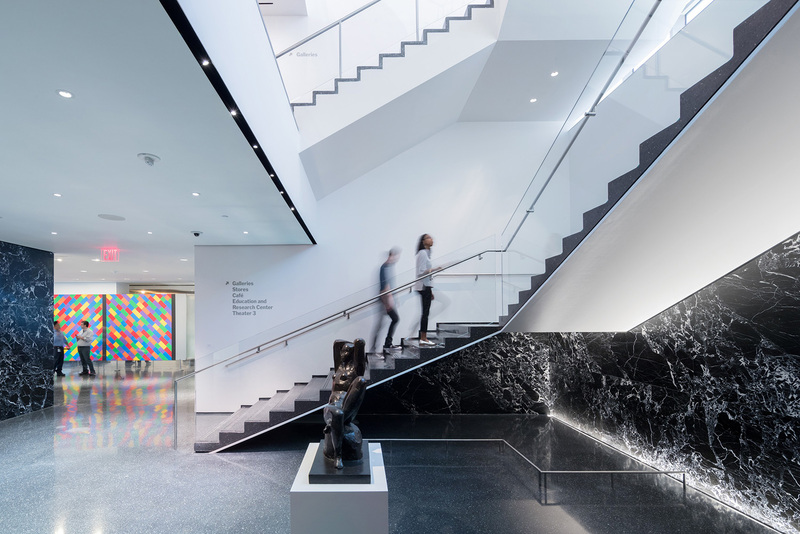 The expanded lobby, multiplied spaces and reconfigured flow of traffic will make the act of viewing art more intimate, even as the gallery accommodates more people. 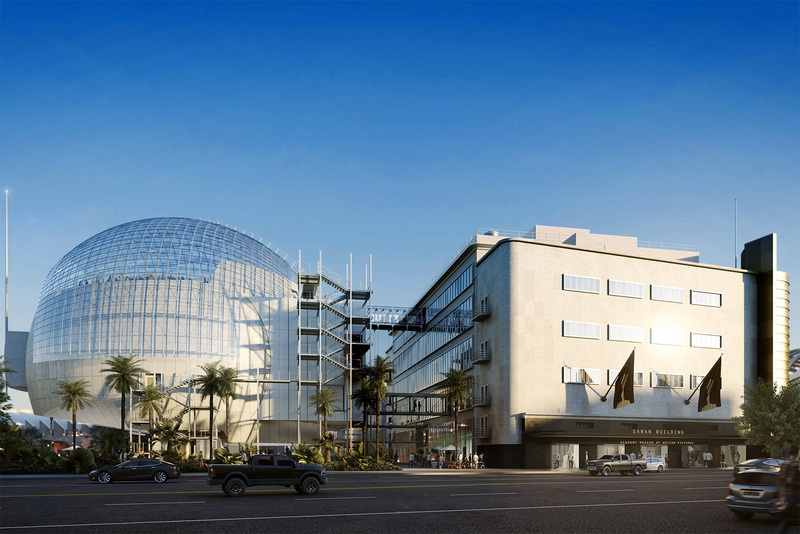 A new gateway to the Miracle Mile, Los Angeles’s premiere ‘movie museum’ finally opens this year in the form of a 40-metre sphere appended to the vestiges of the May Company department store. 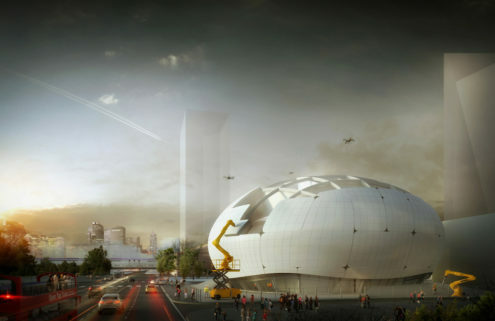 The dome, constructed from 700,000 lbs of glass and steel by Renzo Piano, will host film screenings in a lower-level theatre. Meanwhile, the former department store – now opened up with sleek pillars and glazing – will have more than 4,500 sqm of gallery space to view immersive exhibitions about the evolution of film that bring together key objects from the Museum’s collections and an array of multi-screen presentations. 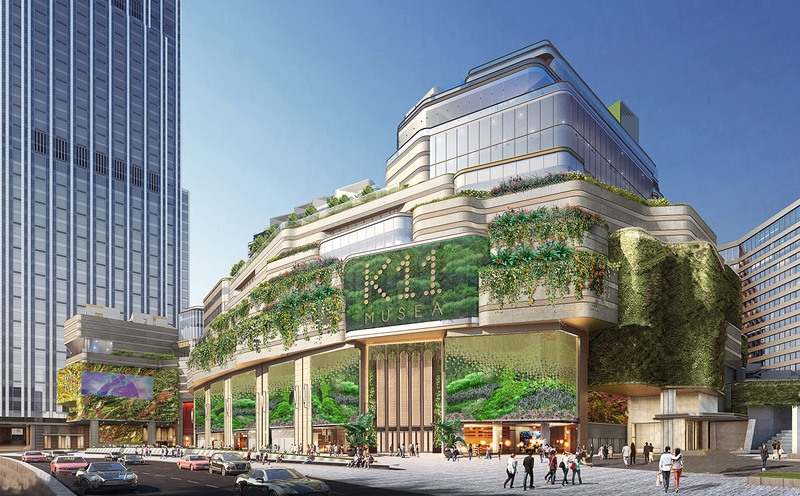 In his quest to bring soul to the beloved experience of shopping, Adrian Cheng of New World Development launched K11, a chain of museum-mall hybrids where bold, trippy installation art dominates the landscape. Like Shanghai’s version, Hong Kong’s new flagship will raise the profile of local artists and open the minds of young super-consumers. WilkinsonEyre’s new Medicine Galleries for London’s Science Museum will double the first-floor spaces for its collection of medicines and discoveries. 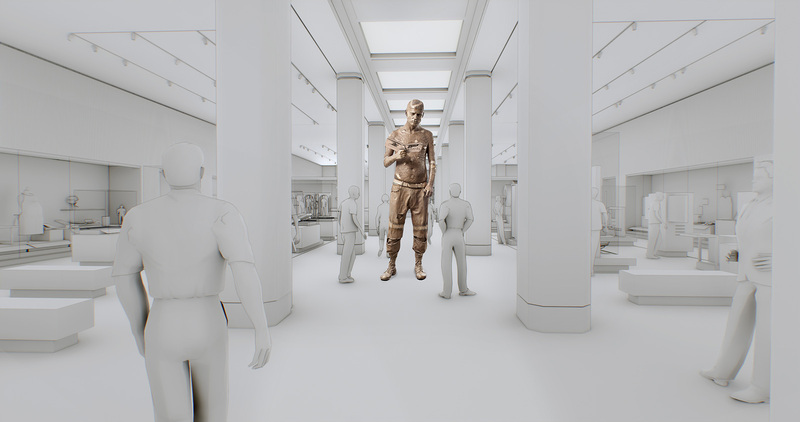 But the focus of the space will be a larger-than-life bronze figure of Rick Genest, or ‘Zombie Boy’, the late model who covered his skin with skeletal tattoos. 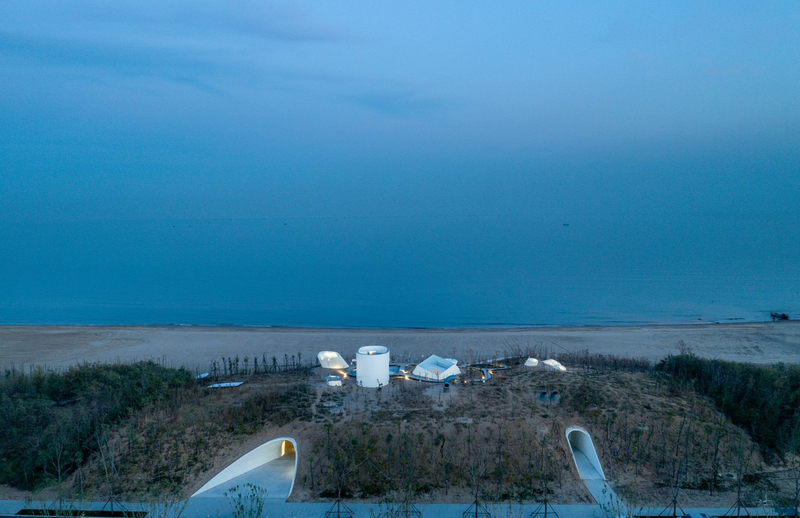 Open Architecture’s design for the UCCA Dune Art Museum on a beach near Tianjin, China, pokes out from under a series of sandy dunes. The majestic height of the geography meant Open could dig out double-height concrete spaces and fit them with skylights before allowing sand and scrub to overtake them. 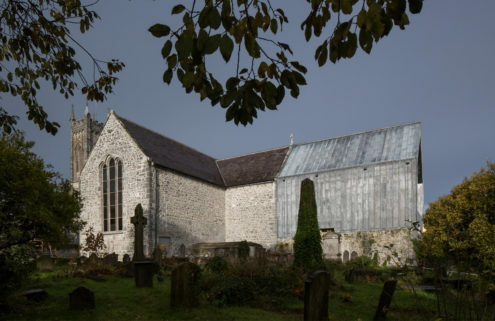 It opened to the public in December.